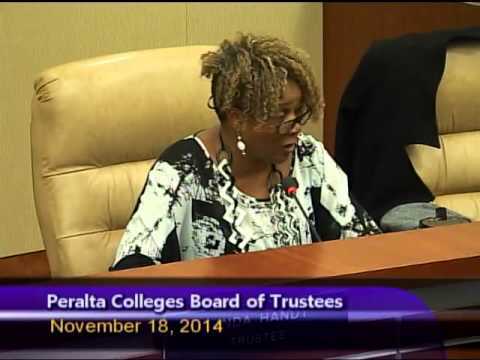 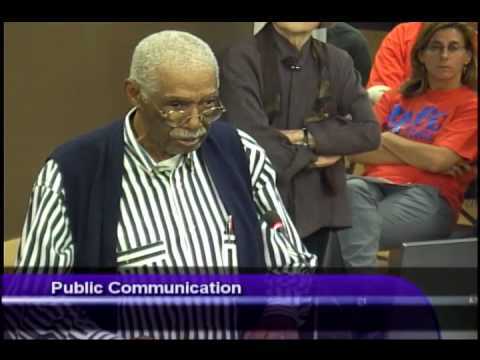 Board of Trustees Meeting that was held on October 7, 2014 at the District Boardroom. 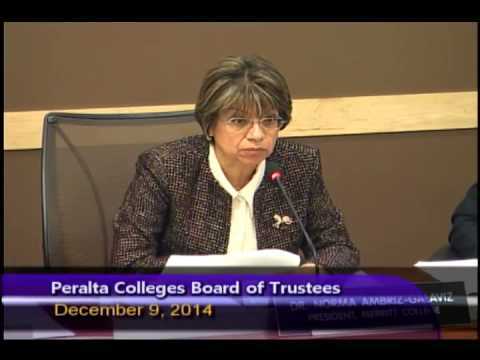 Board of Trustees Meeting that was held on July 15, 2014 at the District Boardroom. 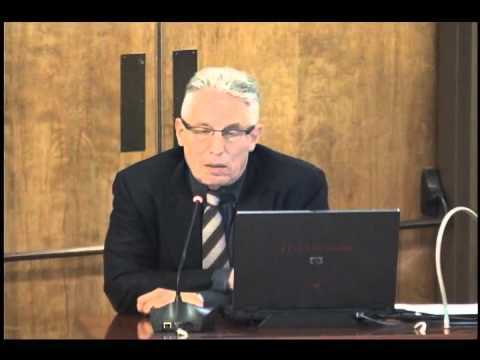 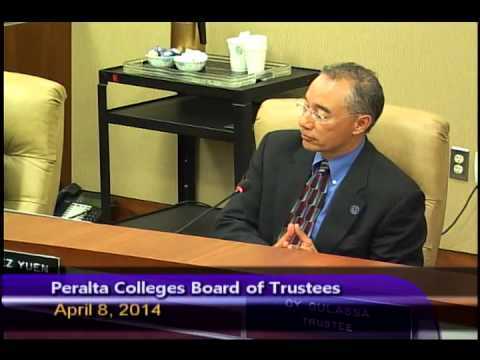 Board of Trustees Meeting that was held on June 10, 2014 at the District Boardroom. 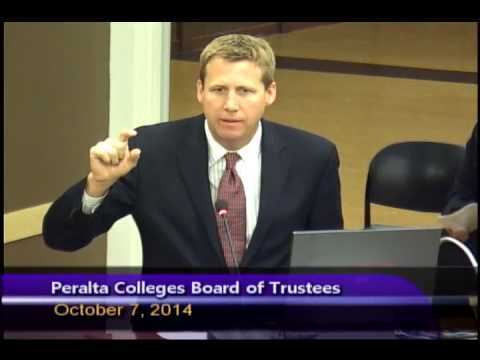 At the September 24th meeting of the Peralta Colleges Board of Trustees, Vice Chancellor Mike Orkin provided and update on enrollment. 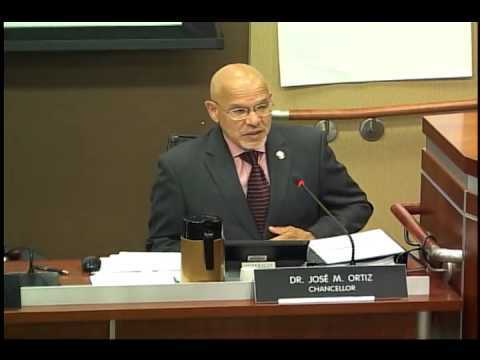 The Board voted to approve the Tentative Agreement between the District and SEIU 1021. 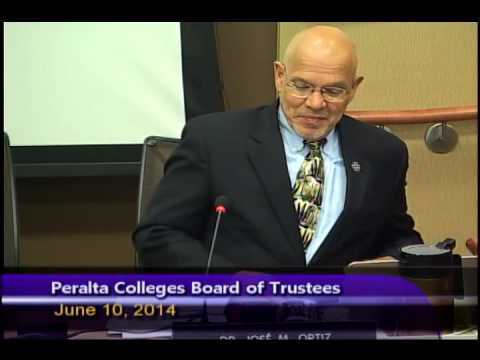 And Vice Chancellor Ron Gerhard announced his new position with San Francisco City College. 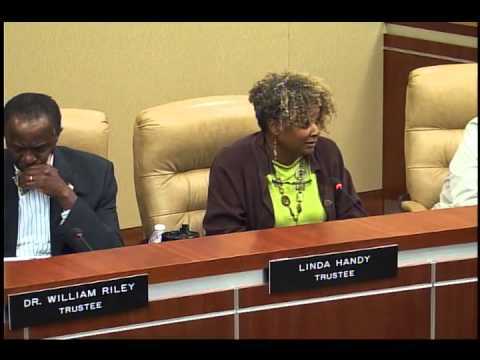 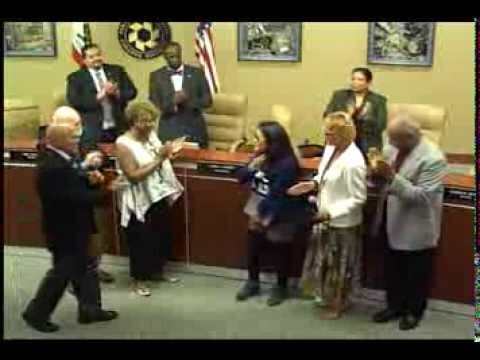 Board of Trustees Meeting that was held on September 10, 2013 at the District Boardroom.